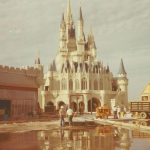 There is a reason Disney World, especially Magic Kingdom, is considered the most magical place on Earth. For 365 days of the year, children, men and women walk through the gates and experience all the magic the parks have to offer. 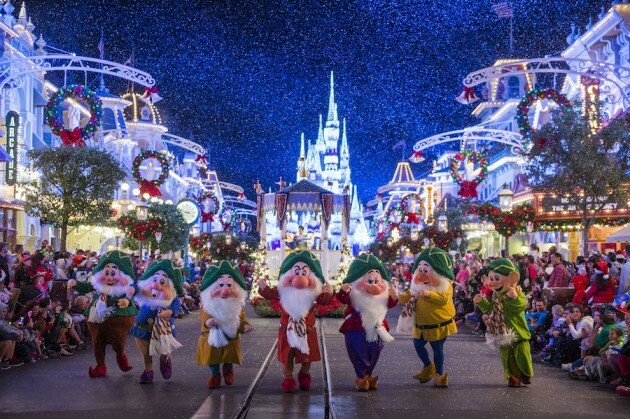 But for fifty nights this fall, extra holiday magic fills the air as Magic Kingdom is transformed to a holiday wonderland. 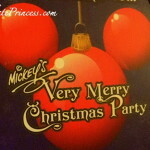 Mickey’s Not So Scary Halloween Party and Mickey’s Very Merry Christmas Party are two of the biggest events every year at Disney World. But, are these holiday parties a perfect fit for you and your vacation? 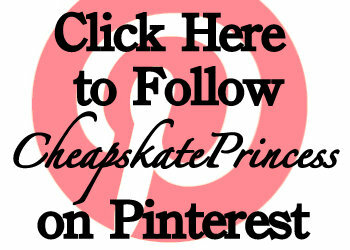 Let this list of tips and information help you decide. The 2016 prices for each party are tiered and different depending on the date you choose to attend. Each party lasts from 7 pm until midnight. 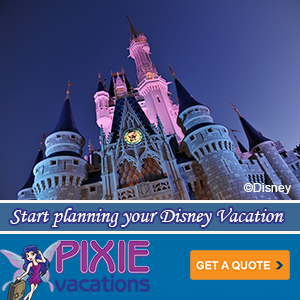 You are able to gain entrance to Magic Kingdom at 4 pm on your party day. When you arrive and check in, you are given a wristband to wear for the entire party. You want to make sure you get this wristband because once the clock strikes 7:00, Cast Members will be checking to make sure only party guests are left inside Magic Kingdom. 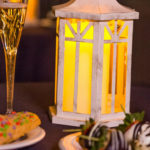 Because you are able to get in at 4 pm, I always prefer to use our party day to sleep in, have lunch in Disney Springs and then head to the party. 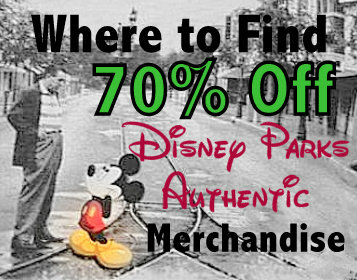 This is a great way to conserve your park tickets during your vacation! At both parties, exclusive party merchandise is sold. T-shirts, hoodies, limited edition souvenirs and trading pins are just some of the things you can get and they are only sold during the party. 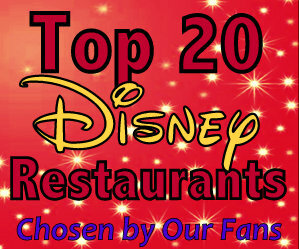 There are also specialty holiday food and drinks you might want to try. 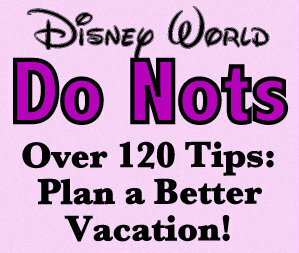 Also, with both parties, you will not be able to make fast passes for rides or attractions during the parties. But, honestly, that is not really a bad thing. Especially with the Halloween party, where this is so much entertainment, you might not want to ride anything that night! 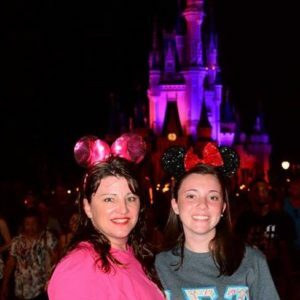 The best thing about the Disney World Halloween party is that it truly is more fun than scary, which makes it the perfect addition to a vacation with little ones. Costumes are a must for the kids, and you will definitely have fun seeing all the princesses, pirates, fairies, ghosts and goblins. And for kids especially, I think this party hands down, wins over the Christmas party in terms of price of admission, getting to dress up, trick-or-treating, parades, oh my! As for costumes, remember, you are in Florida. The lighter weight, the better! If the weather at your home is freezing on Halloween, and you are accustomed to bundling up…don’t do that for this party. You might want to put together a lighter, less expensive version of your kids’ favorite costume so everyone will be comfortable. 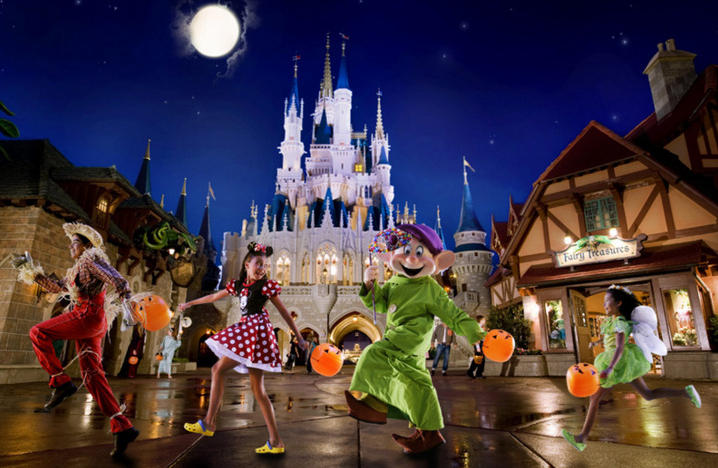 Trick-or-Treating through Magic Kingdom is a once in a lifetime experience, and you should come prepared with a couple of bags to hold it all! Now, I’m sure most parents would agree that if your kids KNOW you are about to trick-or-treat, they are going to ask to start right away. I personally recommend keeping that little tidbit of information as secret as possible until you are ready to start, or until you have a plan. 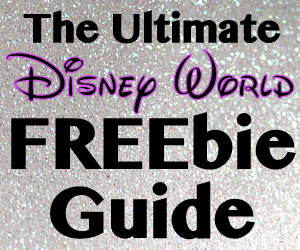 If Character Meet & Greets are what you are most looking forward to, you are in luck! Several very hard to see characters will be available to meet and take pictures with, as well as some old characters, all of whom you would not see any other time. The Seven Dwarfs, for example is very popular and an excellent photo op. Another very popular duo at the party are Jack Skellington and Sally from A Nightmare Before Christmas. TIP: Start lining up by 6:30pm to see either the Seven Dwarfs, or Jack and Sally, because these lines will be long all night. One of the best things about the party is you can use the party map (pick one up when you arrive) to hit all the trick-or-treat spots. While walking from one trick-or-treat location to the other, you will find many of the characters as you are walking through the park. We have stumbled upon some great characters just by enjoying walking around the park waiting for the parade. There are also a couple of locations for Character Dance Parties. A couple of times we have literally run into Monsters, Inc. characters dancing in Cosmic Rays in Tomorrowland or Tarzan in Adventureland. The best thing about running into characters like this is interacting with them. 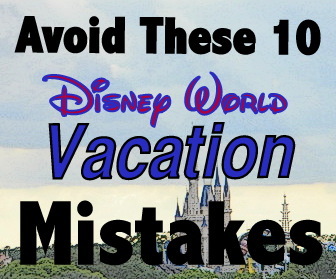 Dancing with The Incredibles or having King Louie recognize your beat skills can be the highlight of your entire vacation, whether you are a parent or toddler! One of the best things about the Halloween party is the Boo to You Parade! There are always two times for the parade,(8:35 pm and 11:15 pm) and the second one is usually less crowded and my personal pick. However, if meeting characters or trick-or-treating is not that important to you, then you might want to see the first parade AND then watch it again at the later time. (It is that much fun to watch it twice!) Whichever parade time you decide, you will want to find your viewing spot at least 30 minutes before the start time. If you want to view the parade from Main Street, you might want to leaving more than 30 minutes to find your spot. The Headless Horseman starts the parade off, which is one of the highlights! (If it is raining hard, or has been raining all day, the Horseman might not ride.) But don’t be surprised to see the Horseman and then….wait for it….the parade to continue several minutes later. This parade is not just phenomenal for Halloween lovers, but it really is one of the greatest parades you can see at Disney World. The music, the characters, the choreography, everything is really spectacular. 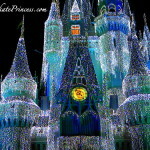 HalloWishes, the fireworks spectacular, only happens once a night, (10 pm) between the two Boo to You parades. The great thing about HalloWishes is that if you are viewing it from anywhere other than Main Street, you will not be missing any projections or anything happening in front of Cinderella Castle. Hocus Pocus Villain Spectacular happens in front of Cinderella Castle (check party guide for exact times) and is not to be missed. (You have four chances to see this show: 8:00 pm, 9:20 pm, 10:40 pm and 12:00 am) The Sanderson Sisters debuted in 2015 and are back again this year for some double, double, toil and trouble! This show, featuring Maleficient and Dr. Facilier, as well as several classic Disney villains is a fantastic way to celebrate Halloween. Is there anything better than a Disney World Christmas on Main Street, complete with snow, chocolate chip cookies and hot chocolate? It is a tough combination to beat, honestly. And of the best things about the Christmas party is that you are able to go in early November and December before holiday crowds make party going uncomfortable. Character Meet & Greets are available and, like the Halloween party, there will be characters you might not normally get to see. 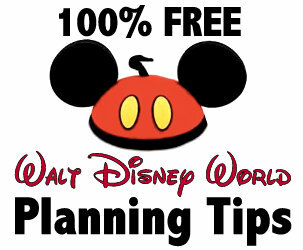 However, with the Disney World Christmas party, you are less likely to need a plan of attack to see characters. BUT, the Seven Dwarfs, Jake Skellington as Sandy Claws and Anna and Elsa are all big draws at this party. 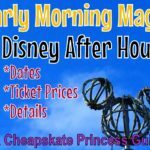 TIP: Just like the Halloween party, if you want to see a particular character, you want to start lining up by 6:30pm to see either the Seven Dwarfs, or Jack and Sally, because these lines will be long all night. 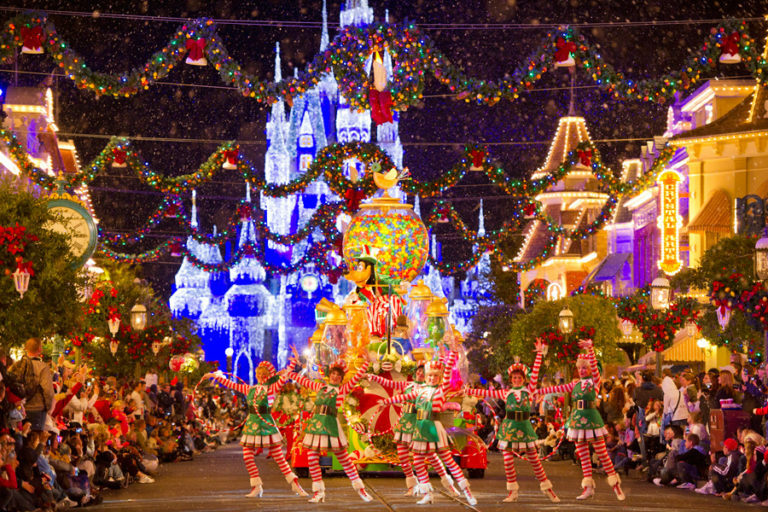 Mickey’s Once Upon A Christmastime Parade is truly one of the most magical experiences you can have in Magic Kingdom. It is very difficult to describe the beauty of the lights, the characters, reindeer dancing, tin soldiers marching, the music AND Santa Claus. And just when you think you won’t be able to handle the magic one more second…it SNOWS…on Main Street…at Disney World! Just like the Halloween party, there are two viewing times available for the Christmas parade. And also like the Halloween party, the second viewing of this parade is usually less crowded. Typically there are two Character Dance Parties you can enjoy as well. The Holiday Hootenanny is in the Gold Horseshoe building, and then Club Tinsel is in Cosmic Ray’s Starlight Cafe. The Hootenanny is a fan favorite for most people over Club Tinsel, but both are fun for all ages. Mickey’s Most Merriest Celebration Stage Show is new for 2016, and is replacing Celebrate the Season show, held in front of Cinderella Castle. 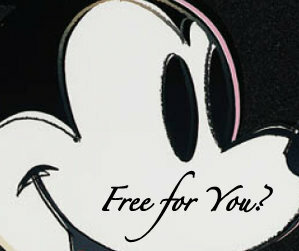 Mickey Mouse throws a party with his friends complete with Christmas carols, dancing and special effects! Holiday Wishes is the nightly fireworks show, and it is as magical as you can imagine. The choreography of the music and the fireworks is a holiday experience like no other. Trying to decide the better show, Holiday Wishes or HalloWishes, for me is like trying to pick my favorite child. It is impossible because I love them both so much. But the Holiday Wishes at the Christmas Party definitely gives me goosebumps every time. Cookies and Hot Chocolate are given throughout the park and if you want to enjoy them during the parades or fireworks, keep in mind, the lines for refreshments get longer the closer to Main Street you get. 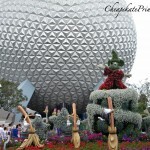 Are of the Disney World Halloween or Disney World Christmas holiday parties right for you and your vacation? Is it worth the extra money, especially this year with tiered pricing?